You can use a few different methods to find out how much your land is worth. The three methods used by appraisers are the cost approach, the market approach and the income approach. Which method works best for you depends on your property and the type of data you have at your disposal. Determine the cost of replacing the buildings on your land. As contractors in your area for a rough estimate of how much it would cost to build the same structures new. You can also use a cost handbook commercial appraisers use to estimate the cost. Estimate the total depreciation for the buildings on your land. Use a simple straight-line depreciation formula. Take the original construction cost of each building, subtract the residual value and divide the total useful life of the building The residual value is the value of the building once it reaches the end of its useful life, for a quick calculation use half of the construction cost. For the total life of the building, use the standard 27.5 years in accordance with Internal Revenue Service guidelines. Calculate the value of your land. Subtract the depreciation cost of each building from its replacement cost and add the adjusted value of all the buildings together. Add the total to the estimated land value. 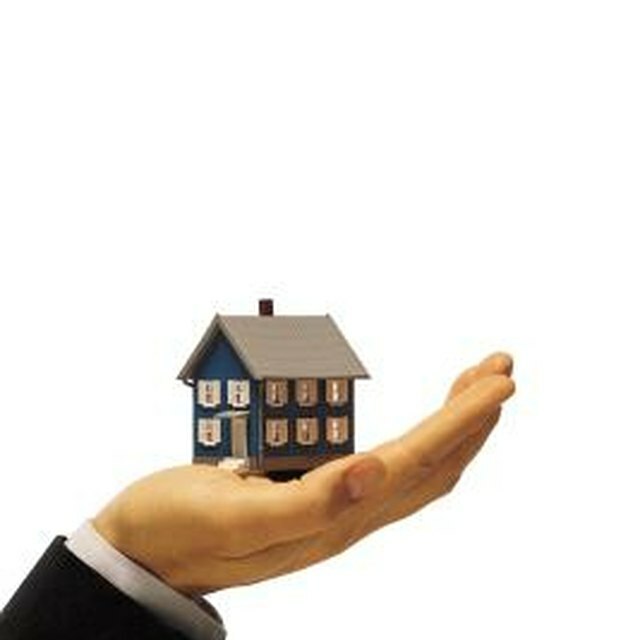 The resulting figure is how much your land is worth based on the cost approach appraisal method. Find comparable sales. You will want to use properties that are as similar to your as possible. These sales should be as recent as possible in order to reflect the current market. Three to five comparable sales are sufficient. Make adjustments to the comparable sales. In order to do this, identify variables that affect the vale of the land such as zoning, access, topography, and parcel size and shape. Adjust each sale to account for the difference from your property. Break down adjusted comparable sales into the cost per square foot by dividing the sale price by total square footage for each property. Calculate either the average or median cost per square foot for all the comparable sales. Then multiply that figure by the total square footage of your property. The resulting figure is how much your land is worth according to the sales comparison approach. Determine the net operating income (NOI) generated by the land. If the land is used for a commercial purpose, simply use the current NOI. If you are valuing the land based on its investment potential, you must determine the highest and best use of the land. Whether it be for a high-rise apartment complex or a small farm, calculate what the expected NOI would be for that particular use. Calculate the capitalization rate. The cap rate represents the investor's rate of return on investment. To estimate a cap rate for your property, you will need to calculate the cap rate for comparable properties. This requires that you obtain or accurately estimate the NOI for the comparable properties. Divide the NOI for each property by the most recent sale price to get the cap rate. Use the average cap rate for the comparable properties for use in your calculation. Divide the NOI of your land by the comparable cap rate. The resulting figure is the value of your land.